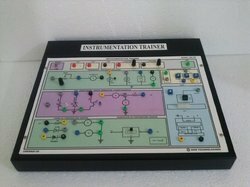 Instrumentation amplifier circuit is provided to learn the difference between standard op amp and this amplifier. 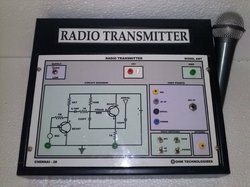 To know the effect of noise and transmission impairments and its compensation technique. 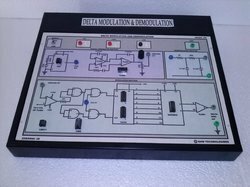 Built in input signal generator, pulse generator & regulated power supply. 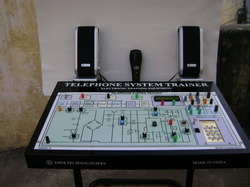 TTL clock is provided as the input to flip flops. Frequency are in 5 decade ranges : X1 = 2hz to 20 Hz, X10= 20hz to 200hz, X100 = 200hz to 2khz, X1k = 2khz to 20 kHz, X10k = 20khz to 200khz. 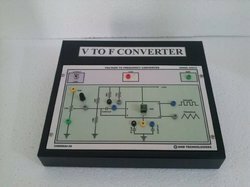 Function selector is provided to select any waveform, which is required to conduct experiment. 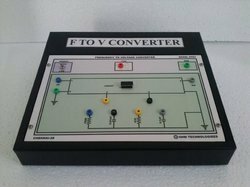 Fixed components of resistors, capacitors, germanium diodes, silicon diodes, potentiometers, FET, MOSFET, LDR, photo diode photo transistors are provided uncommitted for the experiments. 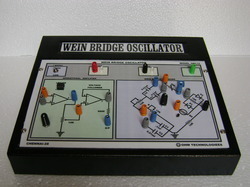 A bread board is provided to conduct experiment.4 logic switches are provided as inputs and 4 logic indicators are providing to observe outputs. 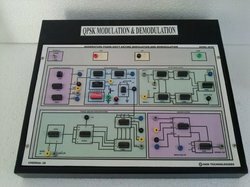 The QPSK Modulation & Demodulation trainer is one of the advance communication trainers has an on-board Generators (8 bit selectable sequence)at 1 Kb/s is used as a Test Data source. The Even and Odd bit stream is separated from the data at half bit rate. 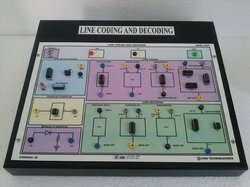 The even & odd bit combination is codified to phase modulate a carrier (100 KHz) or select one of a quadri phase modulated carriers resulting in a composite signal called Quadri Phase Shift Keying Signal. At the receiver, the instantaneous Phase of the modulated signal with respect to carrier is detected using the phase detector. The four output levels corresponding to the four phase (0,90,180,270) corresponding to the 4 bit pair combinations (00,01,10,11)are used to generate the Even & Odd bit streams from which the final data is regenerated. 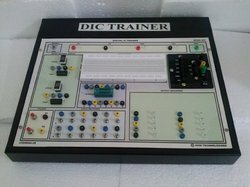 The trainer provides complete circuit diagram, all important test points etc. 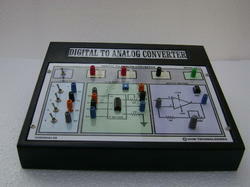 It helps you to transmit your own voice or your tape deck, CD, etc.. 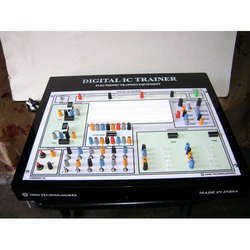 Looking for Analogue And Digital Communication Trainers ?